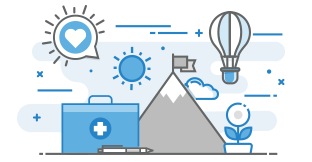 Proven reimbursement and revenue cycle management solutions for providers. Healthcare contract modeling is essential for any healthcare provider to ensure 100 percent collections from payers. 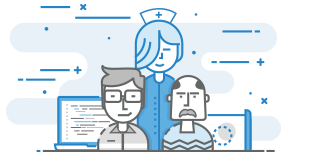 All providers benefit from automating validation of every single claim against the contractual for fewer FTE hours, the revenues added, identifying and overturning underpayments and denials, along with the peace of mind that every dollar is being collected. Contact us to start using our powerful underpayments and contract management software and increase your net patient revenue today!